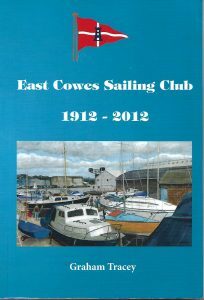 A limited number of copies of the book written by Graham Tracey to commemorate the E.C.S.C. centenary are available for sale at the cover price of £15. They are available to order along with other club merchandise on WebCollect.